Pick up from your hotel to Nathon Pier. 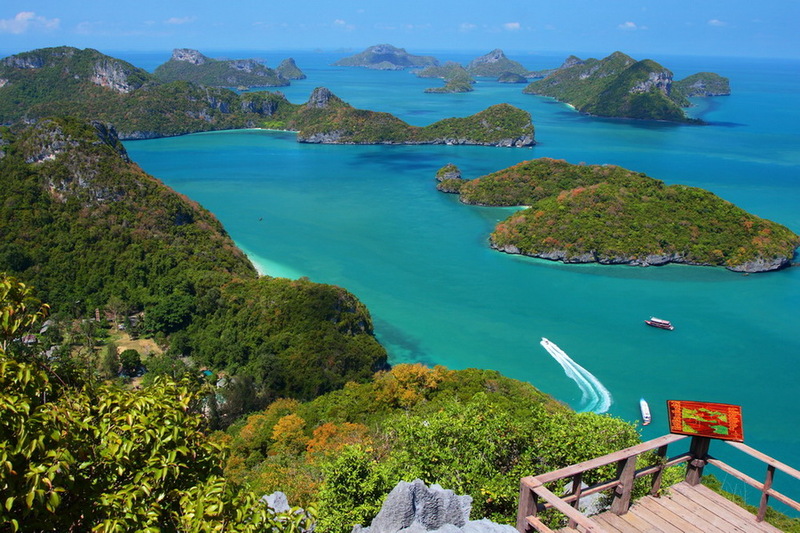 Depart from Nathon Pier to Angthong National MarinePark, light breakfast is served on board. 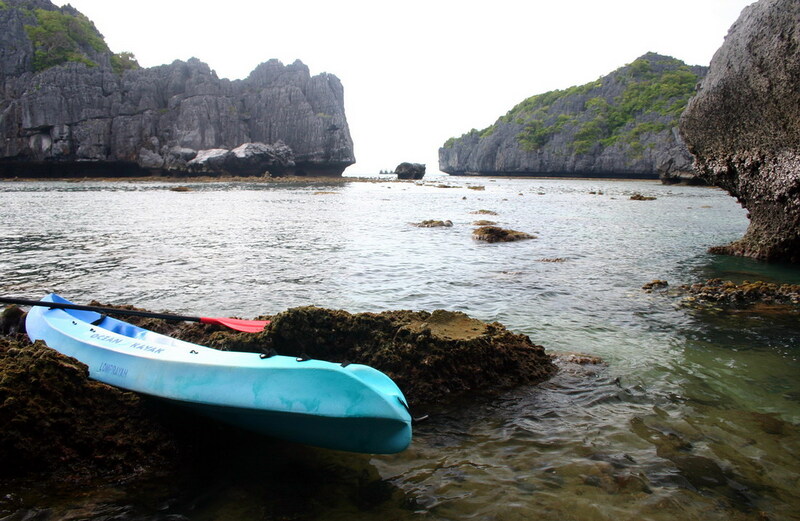 about 500 meters walk to see a panoramic view of the surrounding 42 islands in the National Marine Park. 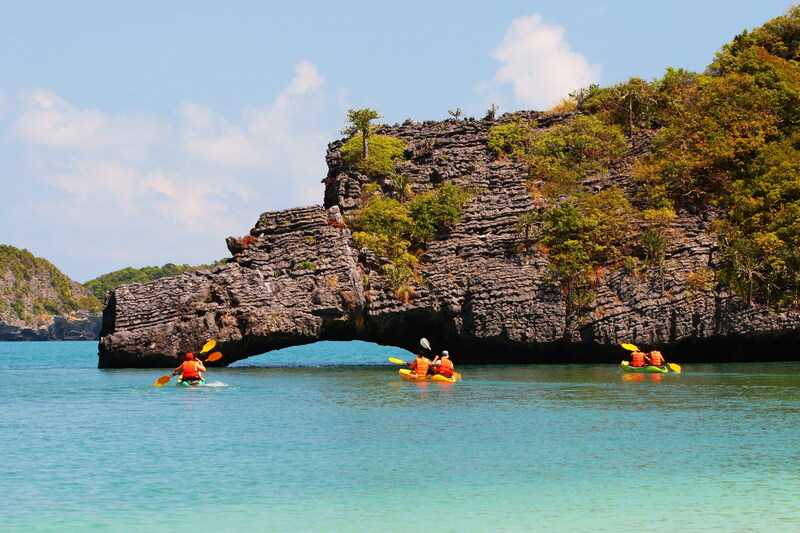 Visit with beautiful stalagmite & stalactite formations, after that you can enjoy swimming & snorkeling. A delicious buffet lunch and fresh fruit is served on board. steps, enjoy swimming, sunbathing and snorkeling. Departure from Angthong National MarinePark, coffee, tea soft drinks and snacks is served on board. 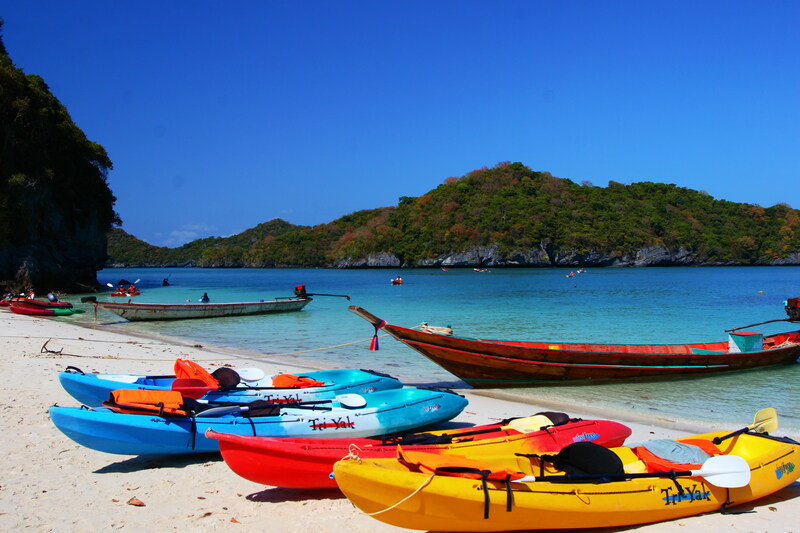 Arrive Nathon Pier Koh Samui and transfer you back to your hotel.